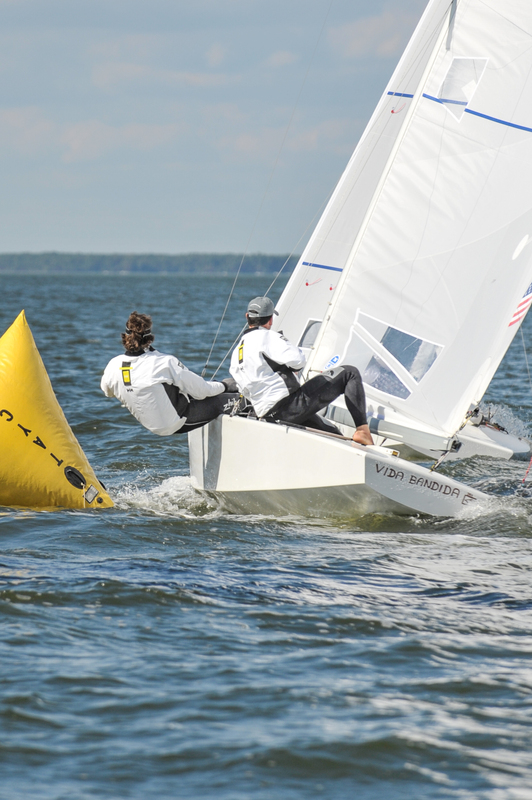 With over 85 years of sailing experience in a pristine area that has 600+ miles of tidal shoreline, it makes sense that Talbot County’s Tred Avon Yacht Club is hosting the 2018 Star World Championship this October. The International Star Class is home of the premier one-design racing keel boat in the world and has been around for 100 years. 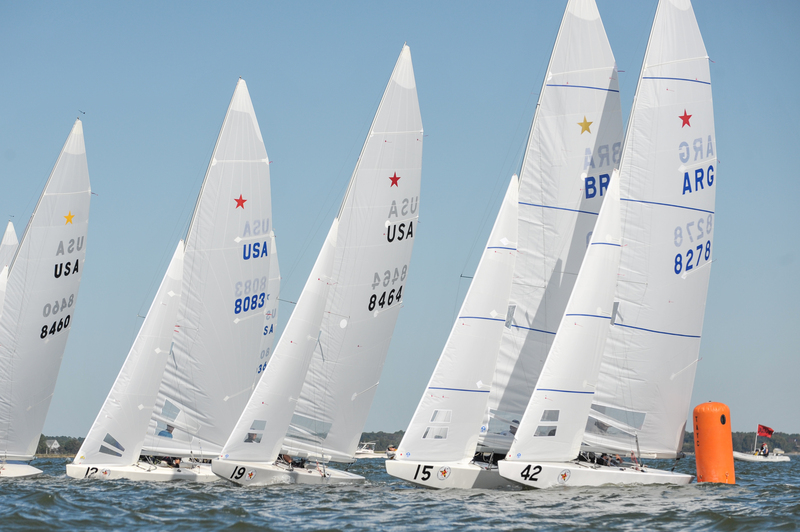 With over 2,200 members and fleets in 38 countries, Star Class championship events are hosted at venues around the globe with Olympic and World Champions competing along sailors of all ages and skill levels. Locals as well as visitors will be able to experience this world sailing championship event October 5-15 at Tred Avon Yacht Club in Oxford. Sailors are attending this event from over 10 countries, including Argentina, Brazil, Sweden, Russia and more. 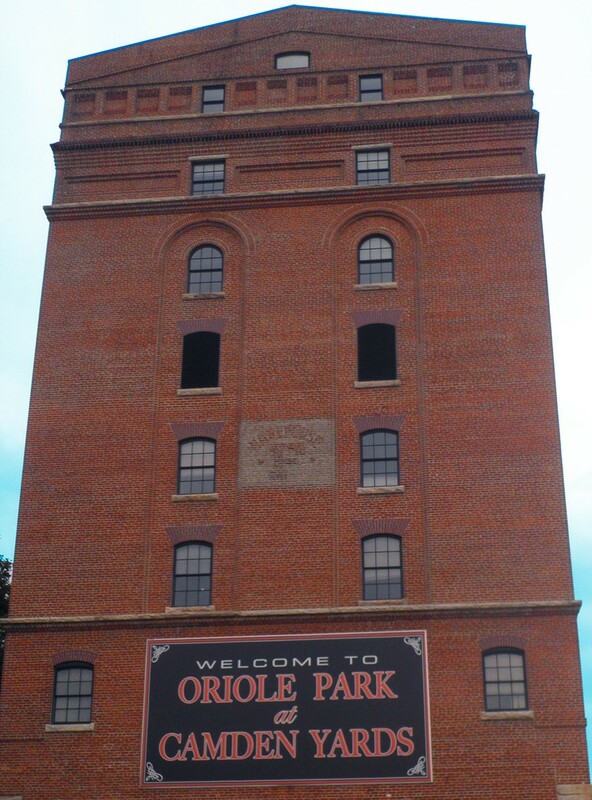 Some event amenities include member provided housing, four evening dinner events featuring off-site venues and Chesapeake Bay cuisine, daily breakfast and after racing beer/snacks and much more. For more information on this world class event, please click here to learn more. All photos c/o 2014 Star North American Championship, Dan Phelps, Spinsheet Magazine.